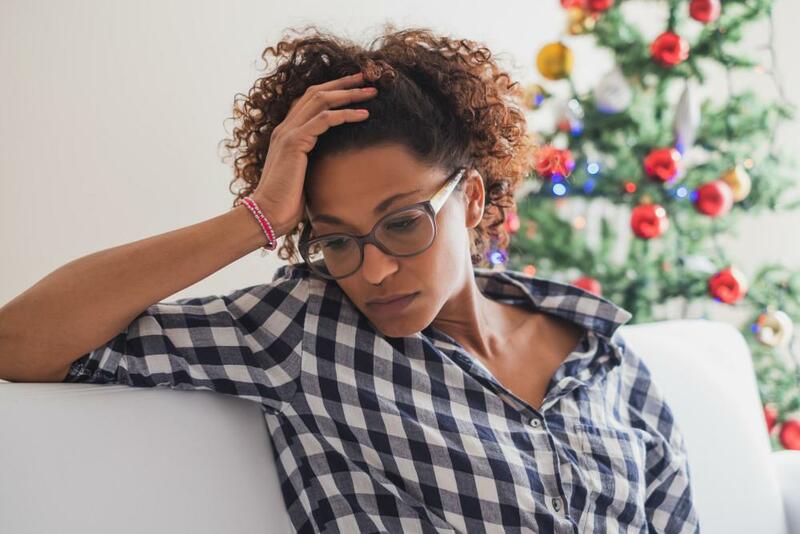 Holiday stress statistics show that up to 69 percent of people are stressed by the feeling of having a “lack of time,” 69 percent are stressed by perceiving a “lack of money,” and 51 percent are stressed out about the “pressure to give or get gifts.” ... They're present at work but are underperforming. 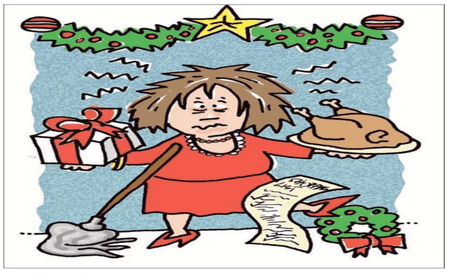 meditating and get your mind and body back in sync and handle the coming Holiday Stress we all know all too well. This is one of the easiest ways to meditate as all you have to do is concentrate on your breathing and count to four. Find a quiet place where you can sit comfortably for 10 minutes and set a timer for 10 minutes. Breathe in for a four count, hold your breath for a four count, breathe out for a four count, then wait for a four count before you take your next breath. That’s it! Repeat for the next 10 minutes. Yes your mind will wander from time to time but part of meditating is bringing your mind back to your breathing. Meditation is exercise for the brain and the real exercise is in the bringing your mind back to the breathing so get started and it will get easier and you will start to see the changes with your sleep, mood, and stress handling. If you would like to use more advanced techniques for insomnia, smoking cessation, chronic pain, and even weight loss call the office and learn about Brain Tap Technology that makes meditation and guided visualizations more specific to your condition yet still super easy. 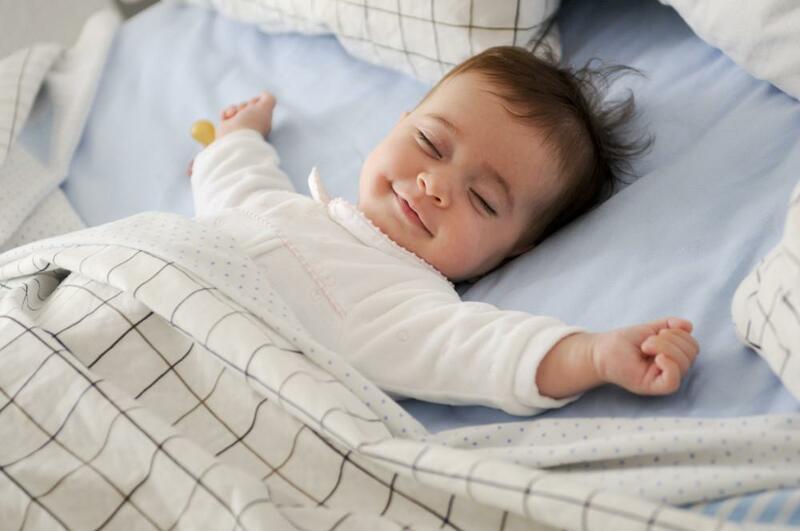 Did you know there are foods out there that can help you fall asleep faster? The following are known foods that help people fall asleep more quickly. 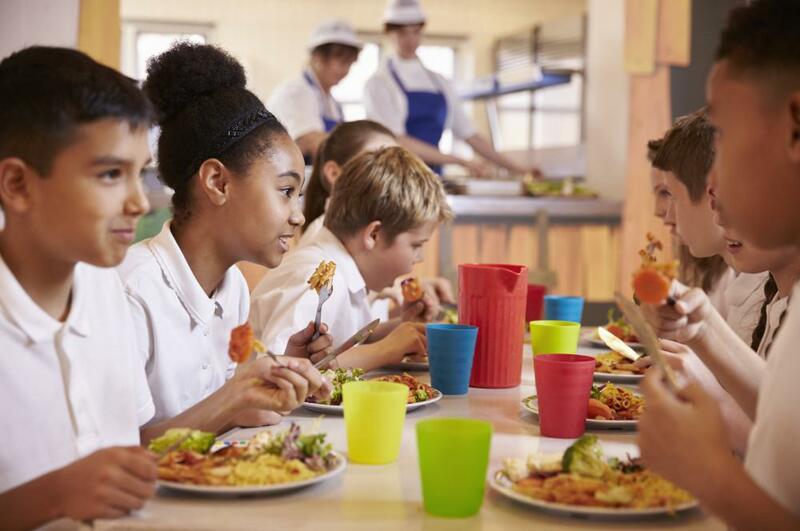 Did you know that research has shown the better a student’s diet is the less likely they are to fail a test? This shows how important diet is to academic performance and emphasizes the importance of a child’s nutrition throughout the entire day. The object of these exercises is to pull your shoulder blades together as much as possible. Many people develop forward head posture and rounded shoulders after sitting at a desk too long. Here are some simple exercises to prevent and correct poor posture.